Let us introduce you to our wonderful Manufactured Home and RV Resort located in sunny Safford, Arizona. You'll agree, after watching our video, that Life is indeed Fine at Lexington Pines! 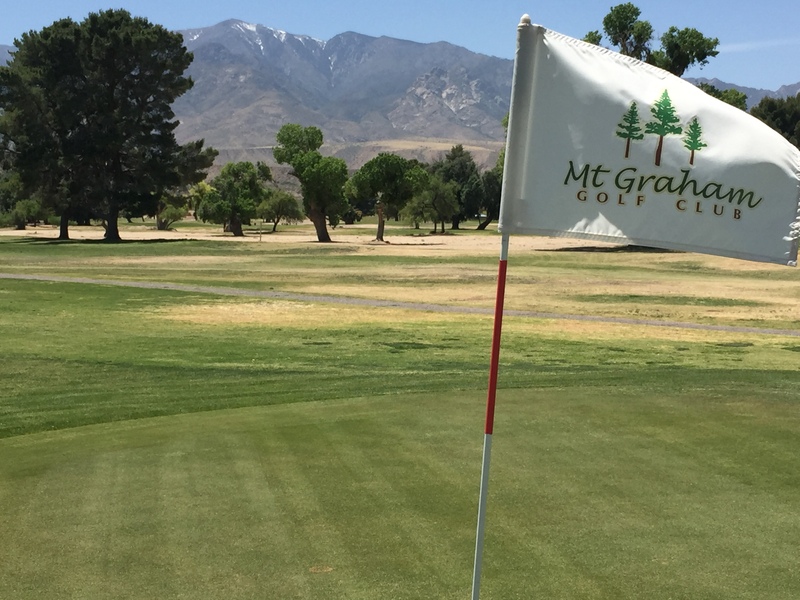 Mount Graham Golf Course is back!!! See the new golf course by clicking here!